Surprisingly, many individuals rue that despite being active physically, the extra pounds refuse to be separated. So before proceeding identify the calorie intake and compare it with your daily exercise routine. 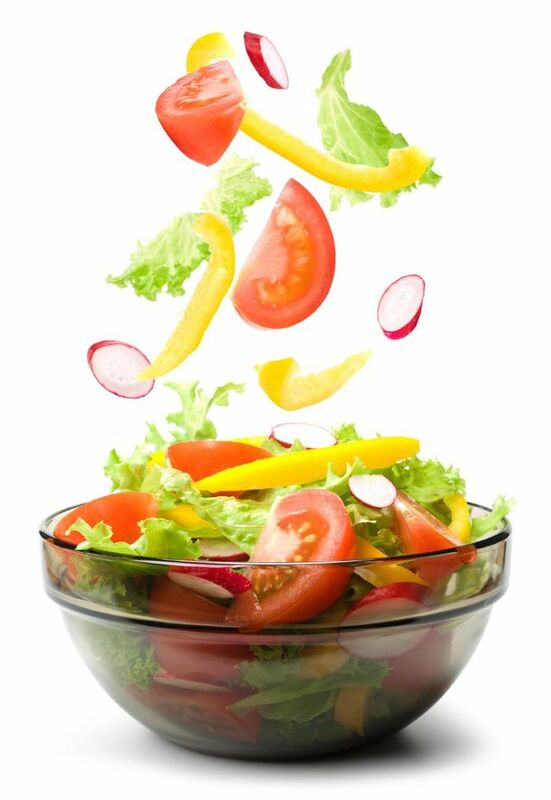 By ensuring an appointment with the dietician can help you reconsider your body needs and satiate them intelligently. An obese friend of mine was so surprised with the initial results of his weight loss program that he pestered the trainer for pushing to the extreme. Subsequently he fell sick and returned to the square one. The moral: Be patient, it pays. Any drastic changes shall definitely worsen the situation. Hence, cut the carbs slowly and you will see the body fat melting down. 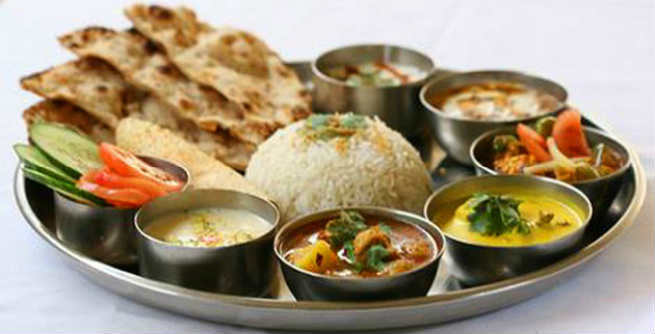 Indian diet is filled with both the weight gain and loss options. So try to include fibre rich diet like Dalia, Khichdi, Poha into your daily diet. This will help in keeping kilos at bay. Alternatively, variation in dietary intake can boost leptin levels. These leptin levels are responsible for your change in body fat. For burning body fat, it is extremely important to exercise especially with weights. Weights help you in strengthening body and building muscles. Aerobics and low intensity cardio are also great way for losing the carb. Those of you who are wary of gym can opt for affordable rope skipping or take the walking route to local market. For optimal boost, ensure that rest is equally important for body. Hence a regime with equal parts of both can be helpful. Starving as a method of losing body fat is the worst. Going without food or skipping the meals will play havoc and make you binge. It’s advisable to eat small meals frequently so that digestion is aided. Similarly organic foods, proteins and good fats should be welcomed home so that the recovery process is aided. This helps your heart stay healthy and strong pumping that oxygen levels. Similarly, saying no to the sugars and sweetmeats can be beneficial. Avoid eating king size portions. Frugal and frequent meals help cutting body fat. A good idea is to have a carbohydrate rich breakfast that can be easily digested by evening and a small dinner. Eating right and light can aid body and sleep helps repair it. For a good night’s sleep avoid the alcohol. Proteins are building blocks of muscles. Their inclusion in meals results in strengthening body and burning fatty acids. Therefore natural protein sources like eggs, soy, etc. should be given priority. However excessive consumption can be bad for health. Previous articleWhy Are You Not Losing Body Fat Despite Your Best Efforts? Next articleWhy Working Out With Your Partner Will Double Your Results?